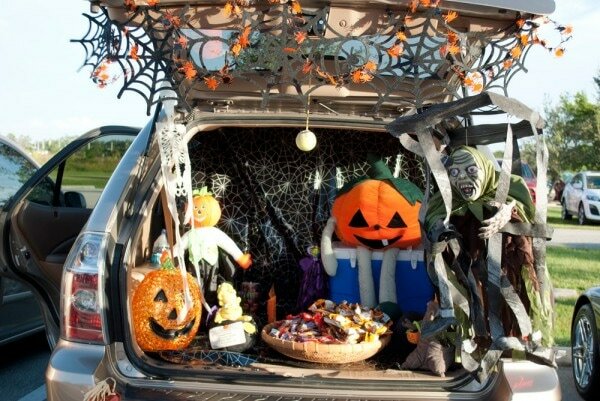 Each year around Halloween, we hold one of our most exciting events— Trunk or Treat! Typically, over 1000 people from our community attend this fun and exciting event! This event provides a safe and fun alternative for children to trick or treat. Church members and our preschool families decorate their cars, while the children dressed in their costumes walk from car to car “trunk or treating.” The event is free to attend but we ask that each family bring a canned good donation for local food banks. Please contact Wendy Smith at Lamb of God Church if you’re interested in volunteering or would like to learn more about the event at 239-267-3525.